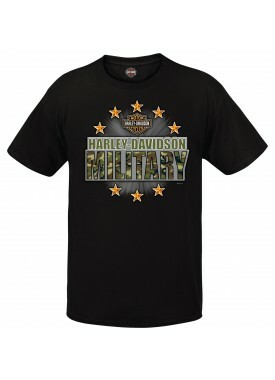 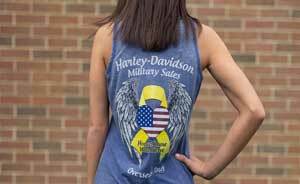 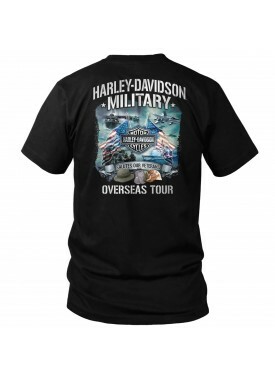 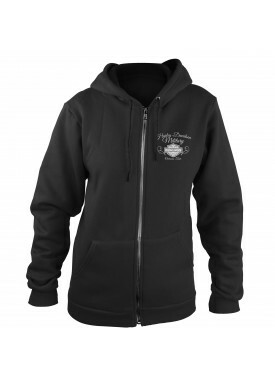 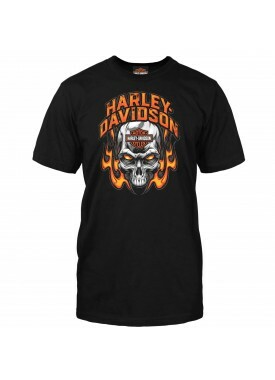 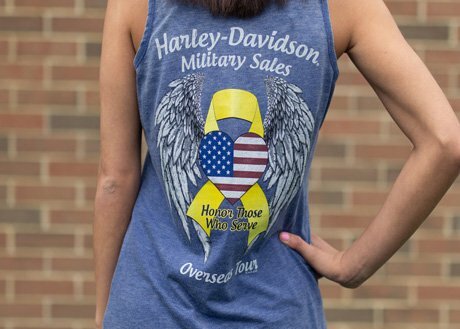 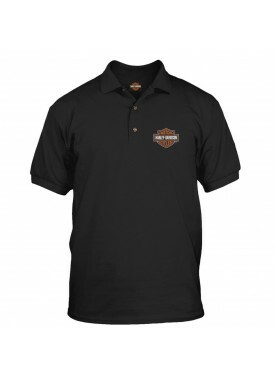 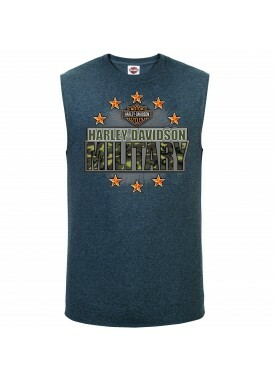 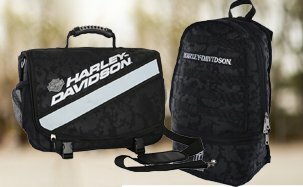 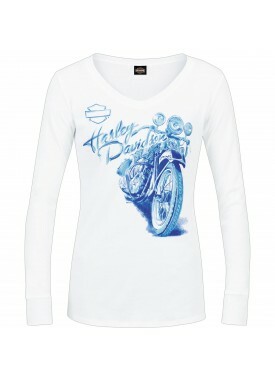 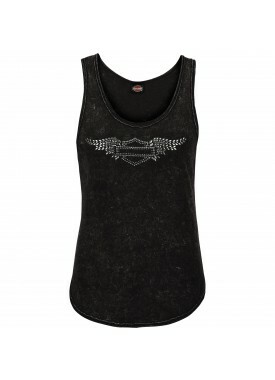 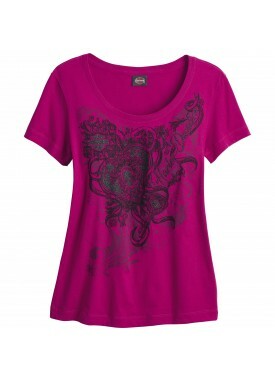 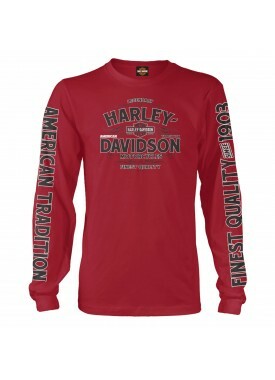 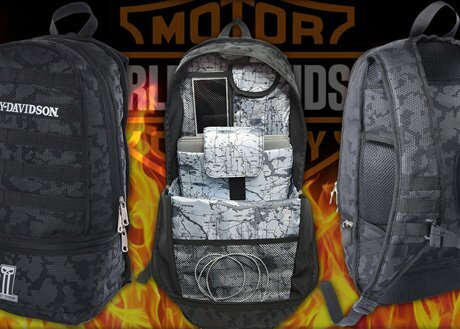 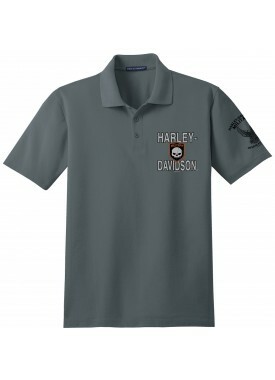 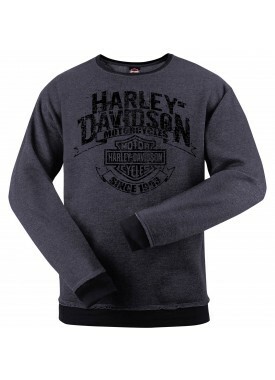 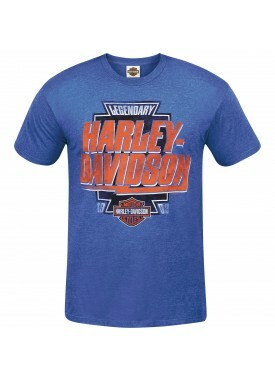 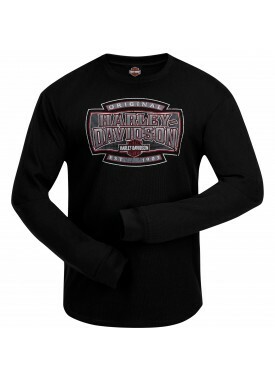 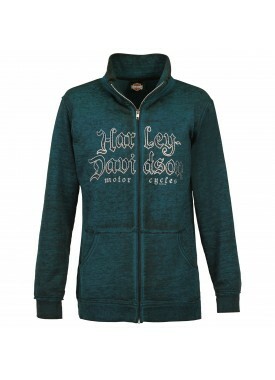 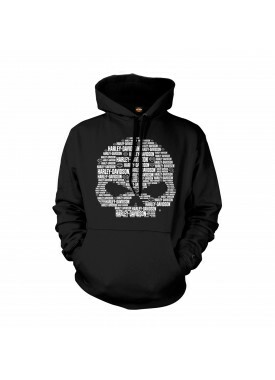 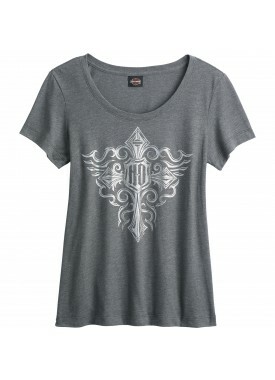 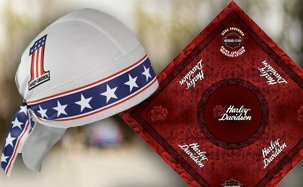 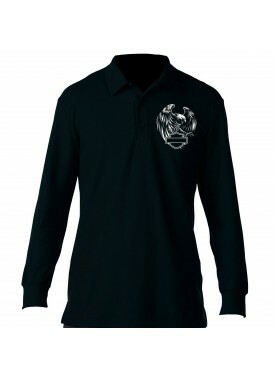 We're a licensed Harley-Davidson distributor, selling all genuine Harley-Davidson apparel. 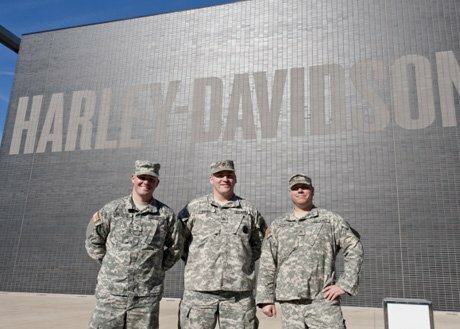 Giving back to the military community is a huge part of who we are. 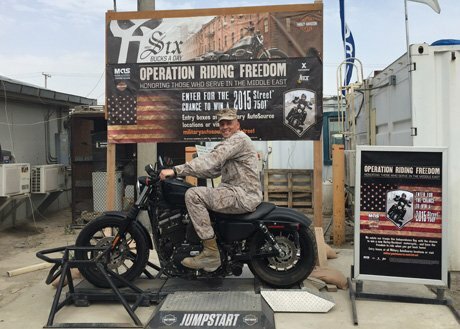 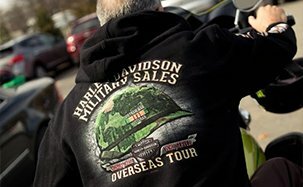 We support our military through donation and overseas Morale, Welfare, and Recreation (MWR) events. 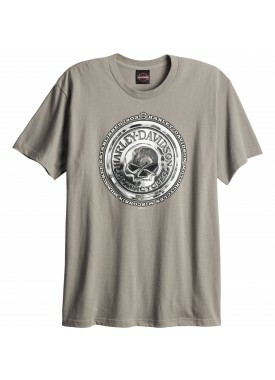 Ship to APO/FPO addresses with our free everyday shipping. 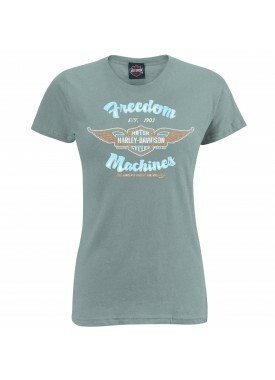 No purchase minimum required..